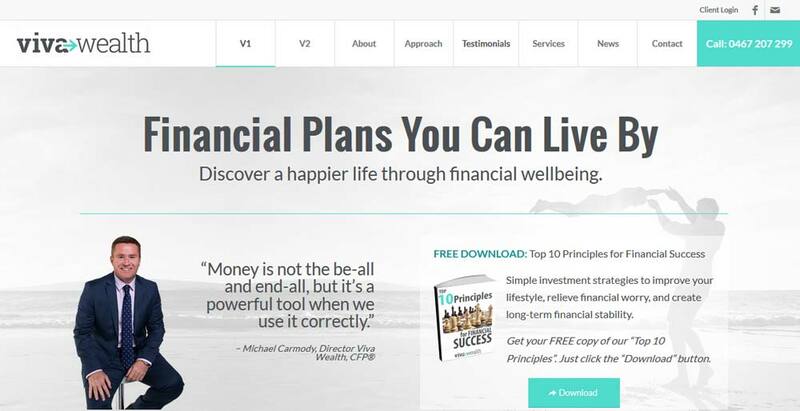 Viva Wealth is pleased to announce the arrival of our new website! It’s a place where you can learn about our values-based approach to financial planning. We invite you to browse the website and think about how you can improve your financial wellbeing in order to reach your goals and aspirations. We are based in Perth, serving all surrounding areas. If you’d like expert advice tailor-made for your financial situation and personal goals, please contact us today. We’ll arrange to catch up and talk somwhere in Perth that’s convenient for you.